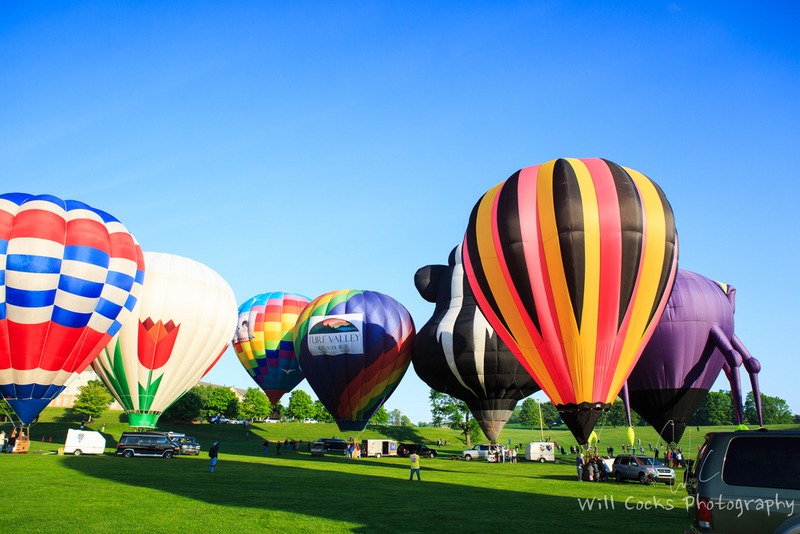 Preakness week has a lot of events for all ages to partake in. 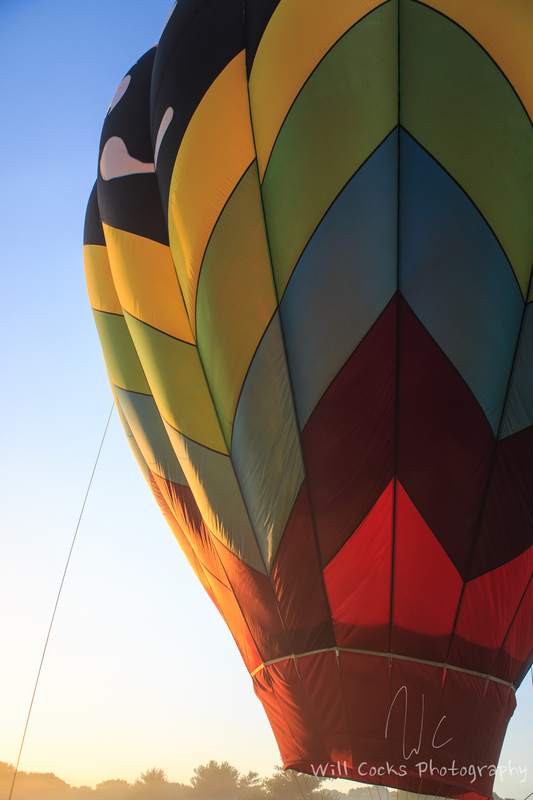 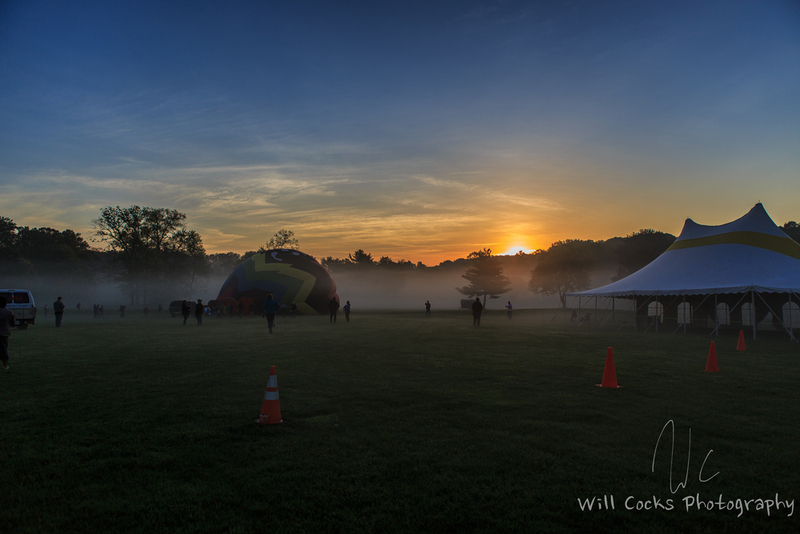 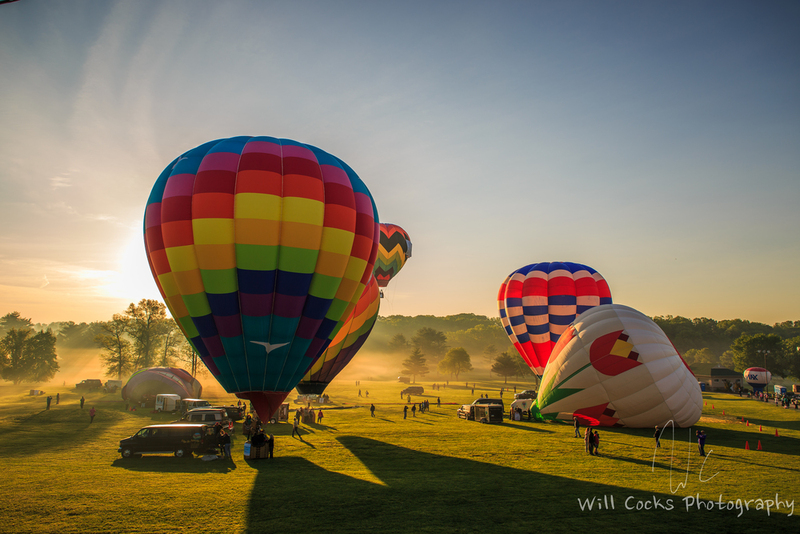 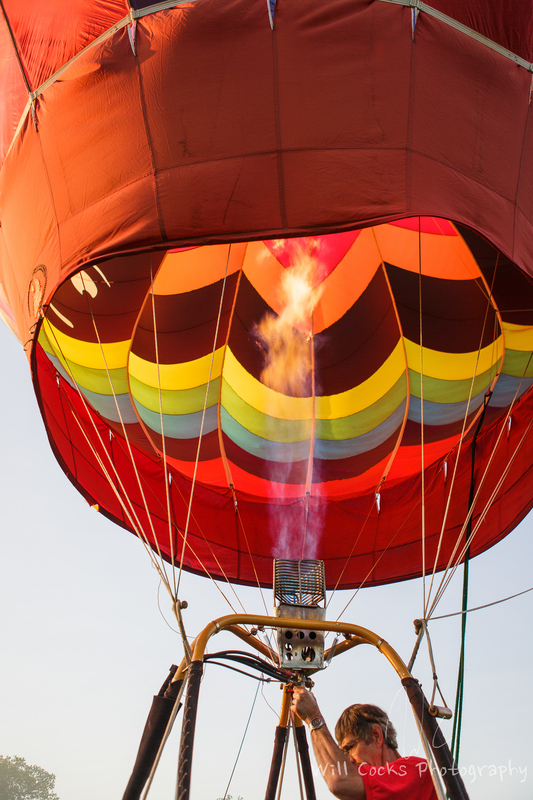 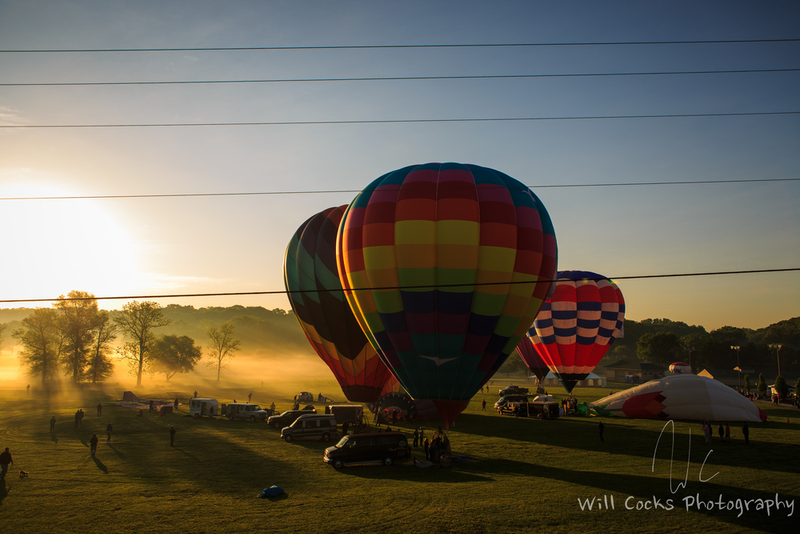 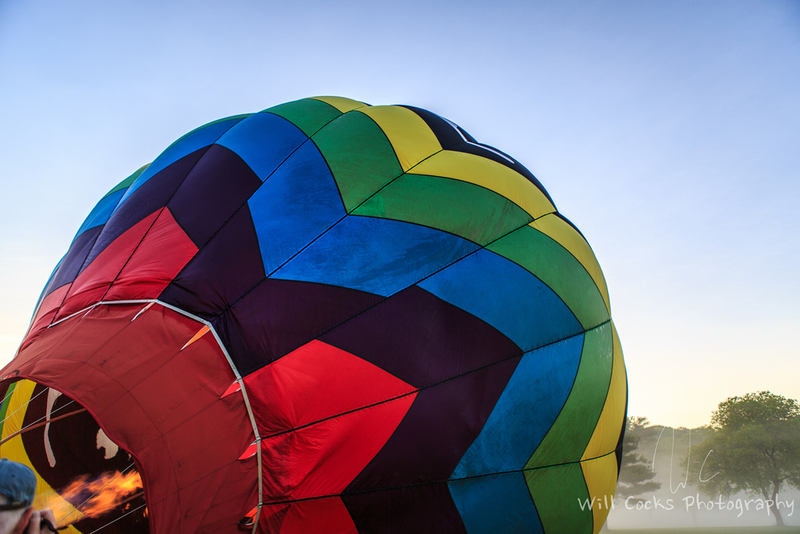 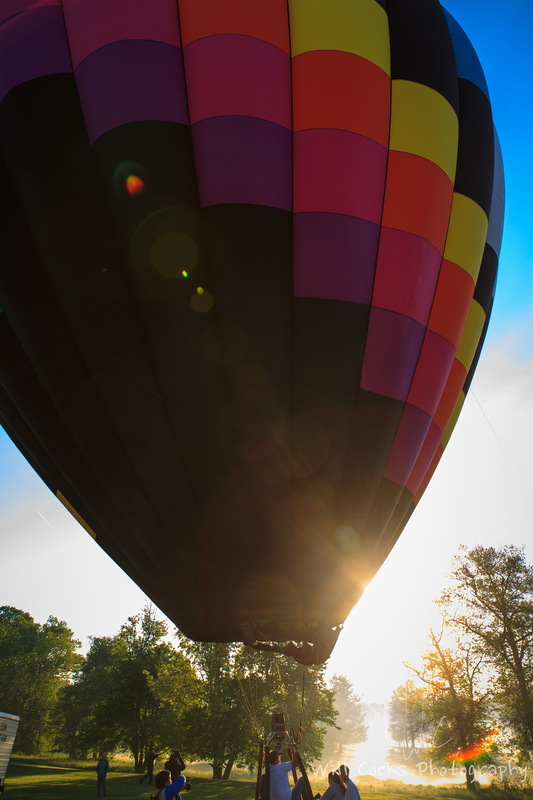 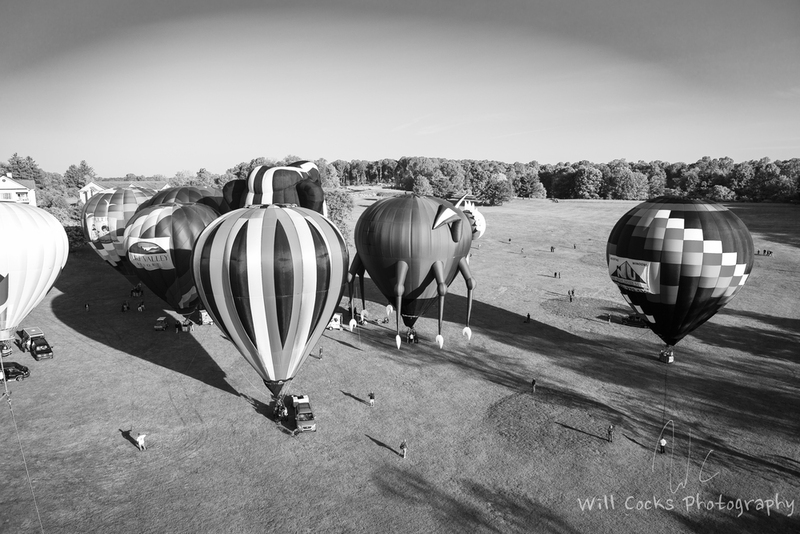 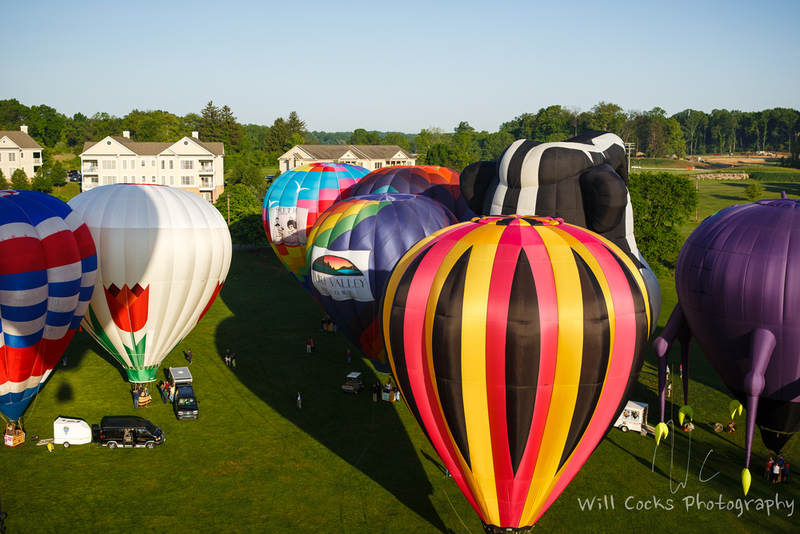 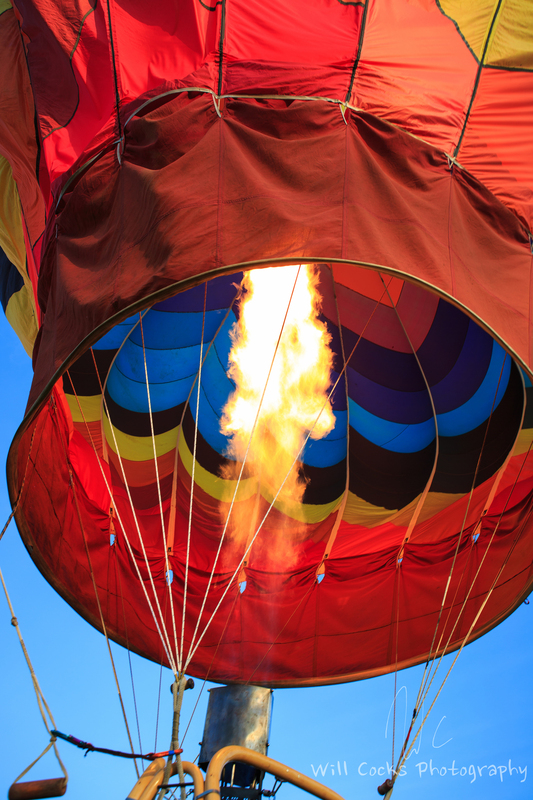 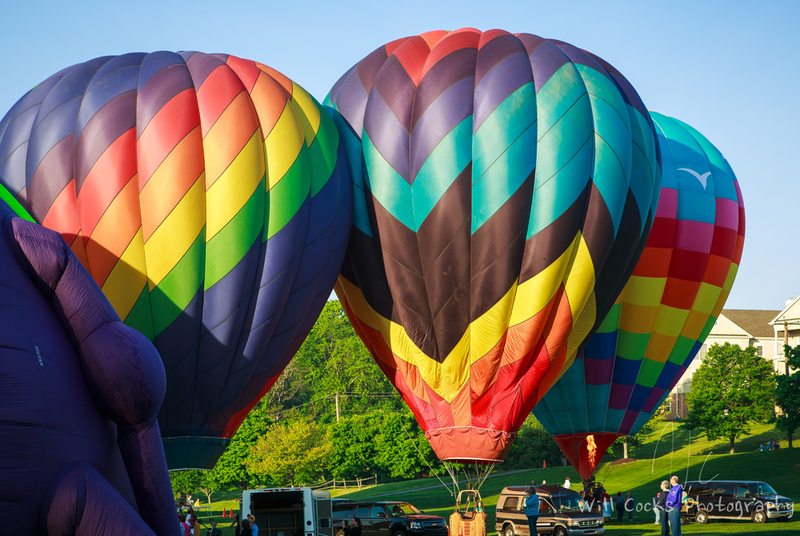 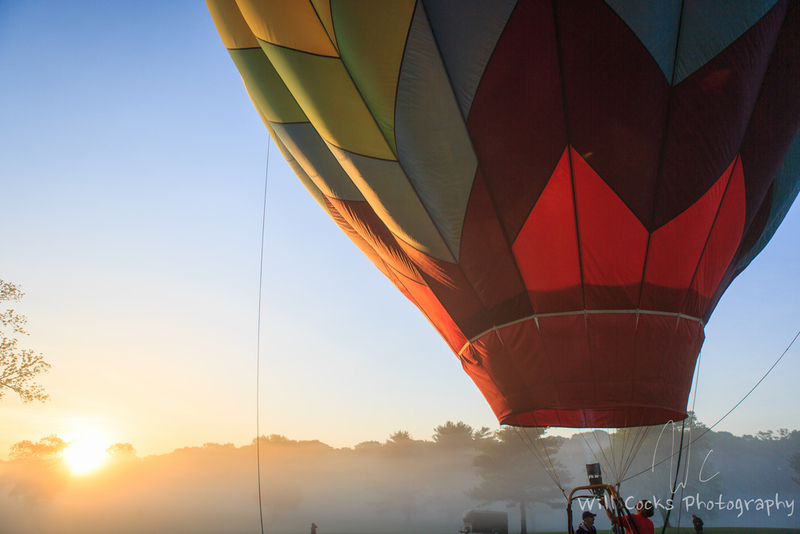 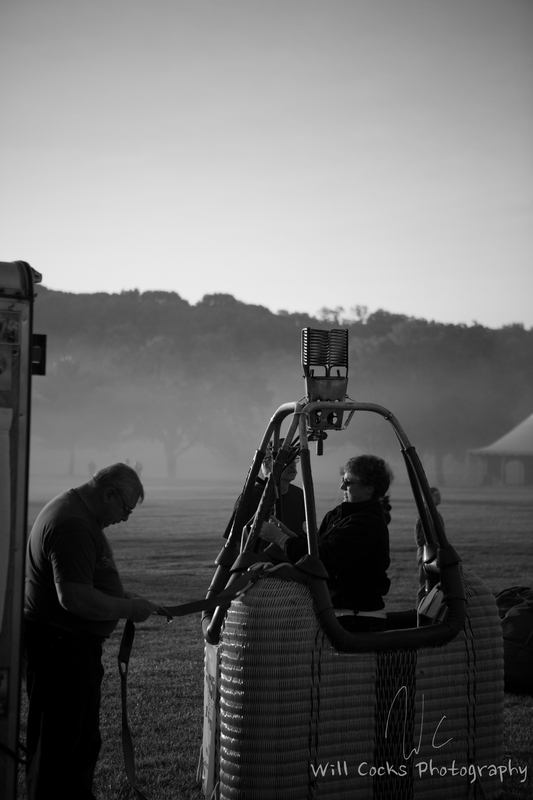 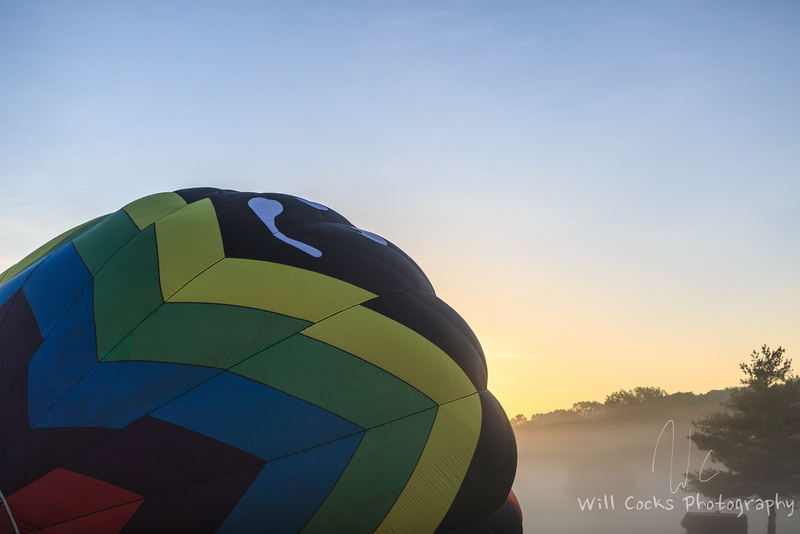 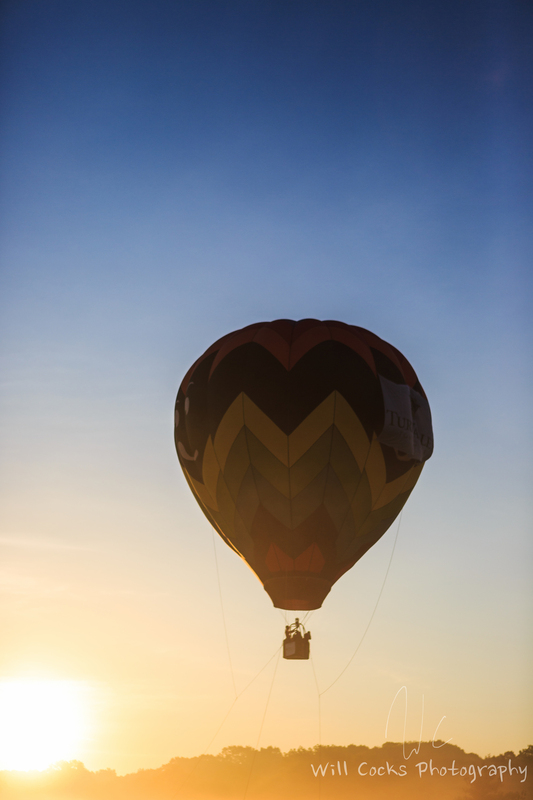 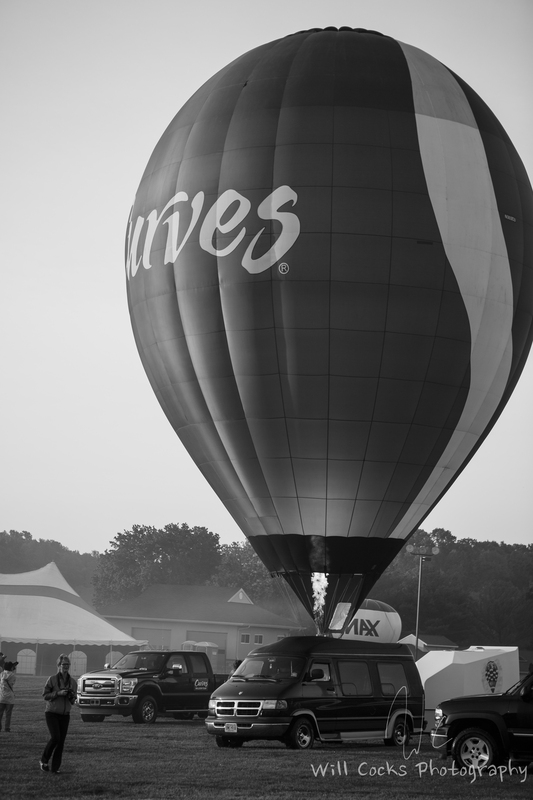 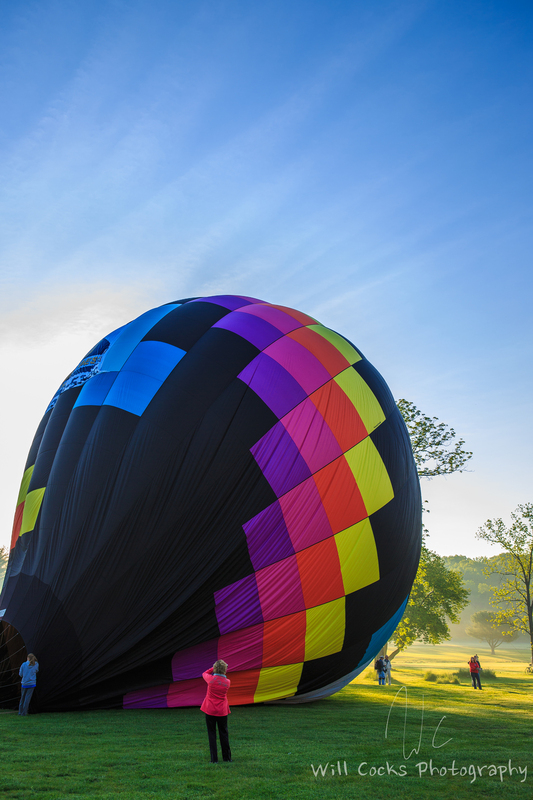 The one that's been on my list for awhile as a photographer is the Hot Air Balloon Festival. 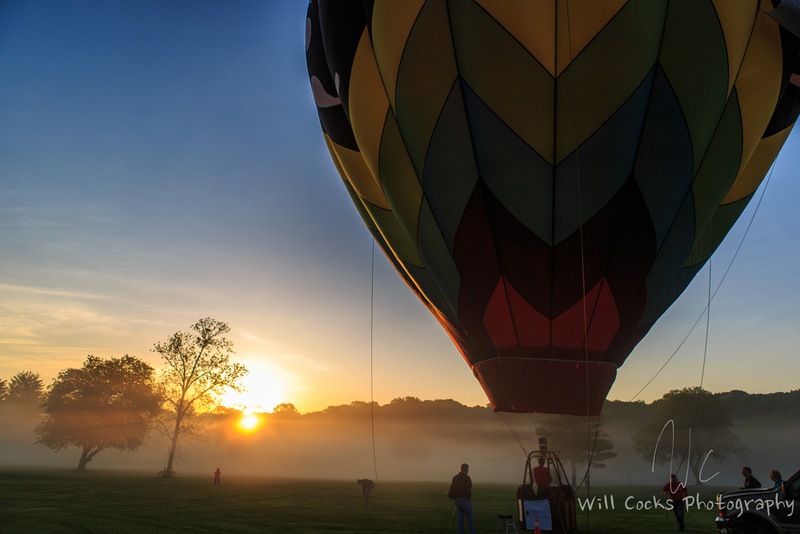 On Friday morning I got the chance to finally make it out there, take some photos, and even take a tethered ride up for an aerial view of all the action. 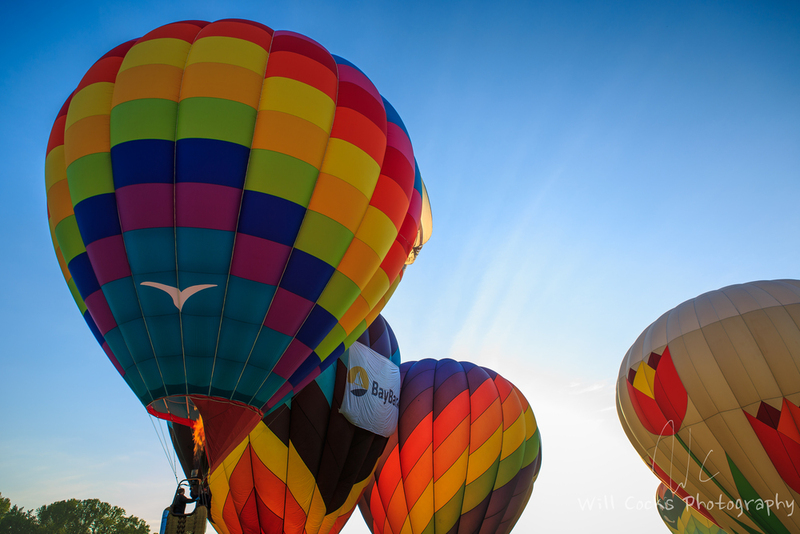 Enjoy the photos, and leave a comment telling me what your favorite balloon is.